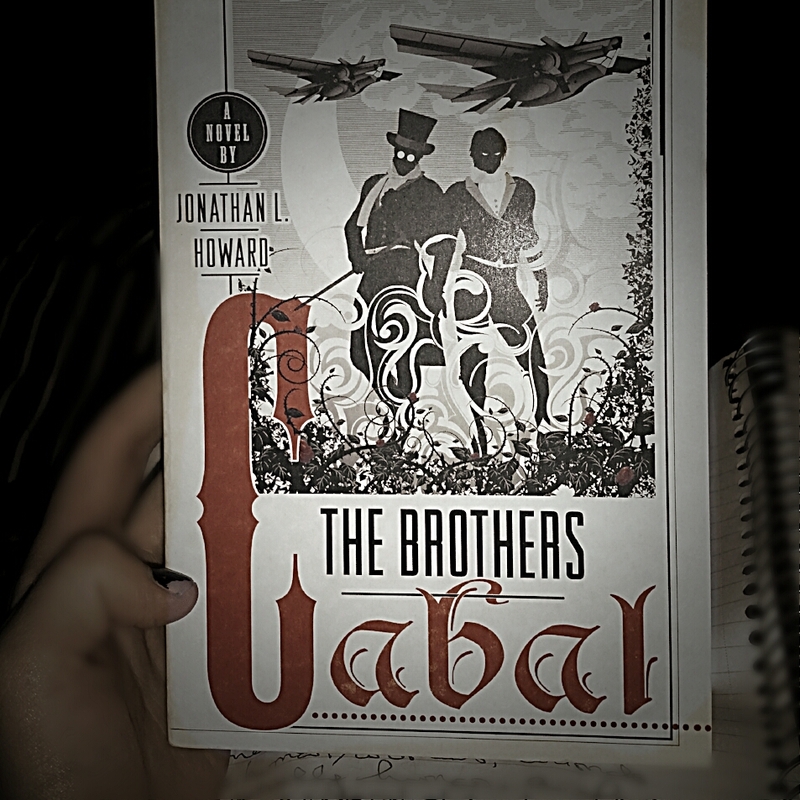 This is the 4th installment of the Abhorsen trilogy, which I had no idea that it was that. I thought it was another Clariel, which was actually leading up to this one. Go figure, I’ve been sitting on this for weeks. 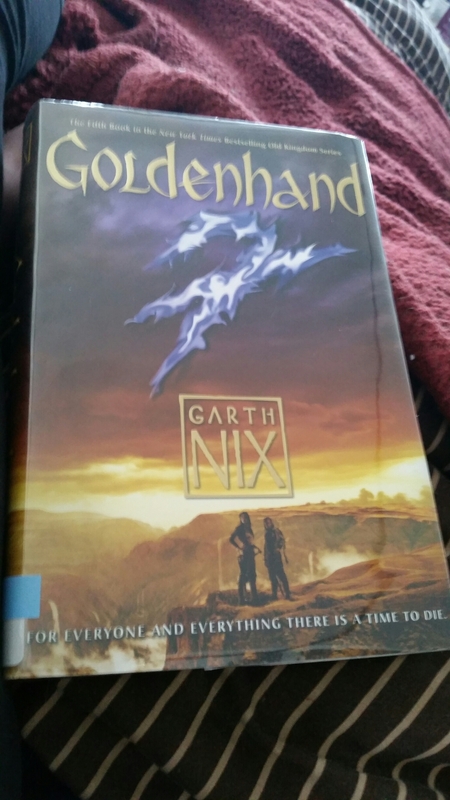 This book picks up 6 months or so after Abhorsen ends and we find Lireal adjusting to life without the Dispreputable Dog and learning to be Abhorsen alongside Sabriel. When Sabriel goes on vacation with her husband, things start moving under way and Lireal finds herself connected to Nick from Across the Wall and having to fight down the greater dead, ending Chlorr of the Mask once and for all and discovering what Nick is after his run in with Orannis. Overall, I LOVE this series and it is one of my favorites. Especially regarding the universe in which it is located. It also contains one of my all time favorite literary libraries. The only thing I disliked about this book was that each chapter swapped between 2 different characters and it was hard to follow sometimes. But still, a highly anticipated suprise sequel. 😀 Reminds me I need to go back and read Abhorsen again since it’s been about 6 years or so. Highly recommend this series. This is probably going to be my series of the year. HANDS DOWN. THIS SERIES I’D FANTASTIC. GO READ THE NECROMANCER RIGHT FLIPPING NOW. In the 4th installment, we have Johannes’ thrice dead vampire brother Horst (who we last saw at the end of The Necromancer burning up in the sun) caring for a very ill Johannes. While bedridden, Horst tells an amazing tale filled with zombies, werebadgers, conapiracies, Annie Okley type heroines, and enemies back from the grave. And he enlists Johannes help to save the world (again) which Johannes hadn’t meant to do prior. This book was FANTASTIC. I adore Horst and all his fabulousness as a vampire. He’s humourous, fantastic, charasmatic, and you can’t help but love him. 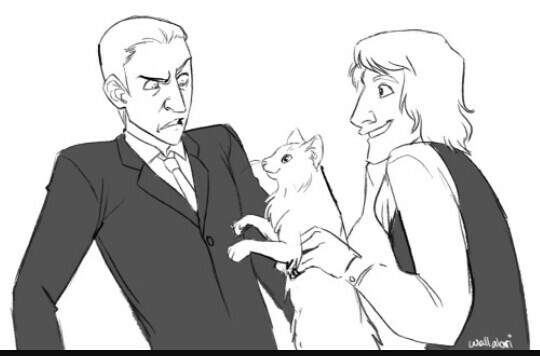 And Johannes you can’t help but lovingly hate him. 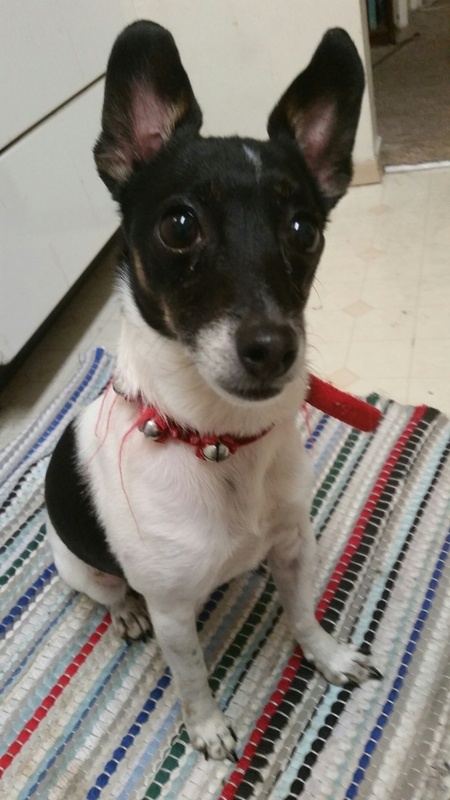 Since getting his soul back, he has started to develop a bit of a concious. And the brotherly relationship was highly developed in this one. Go read this series! It’s amazing and lighthearted with a dark sense of humor! One is often judged by the quality of one’s enemies. Every waking moment of our lives we spend as hostages to the terrible ‘perhaps’. We dread the unnameable that lurks beyond our doors. We collapse into ridiculous phobias with the most fleeting provocation. Clowns! Birds! The number thirteen! Each one a nail driven into the fabric of our lives, limiting our movements, hemming us in, draining our futures of possibilities. How many better tomorrows have been lost because of natural human timidity? How many wonders have never seen the light because those who dared dream them could never build them? 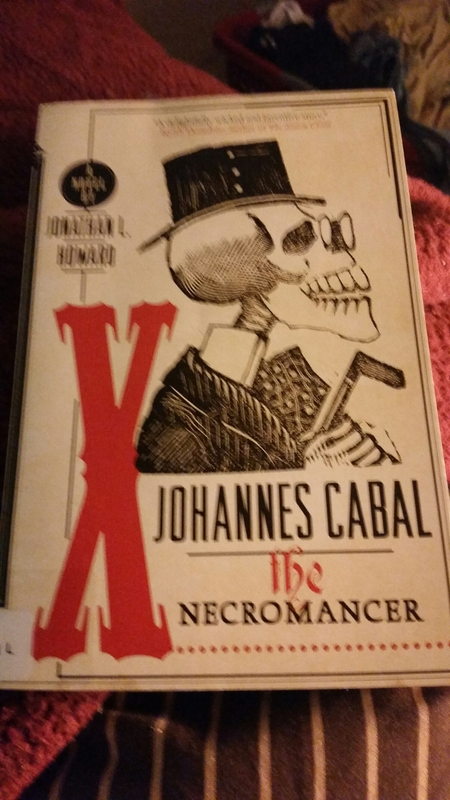 This is the 3rd book about Johannes Cabal, Necromancer of little infamy. 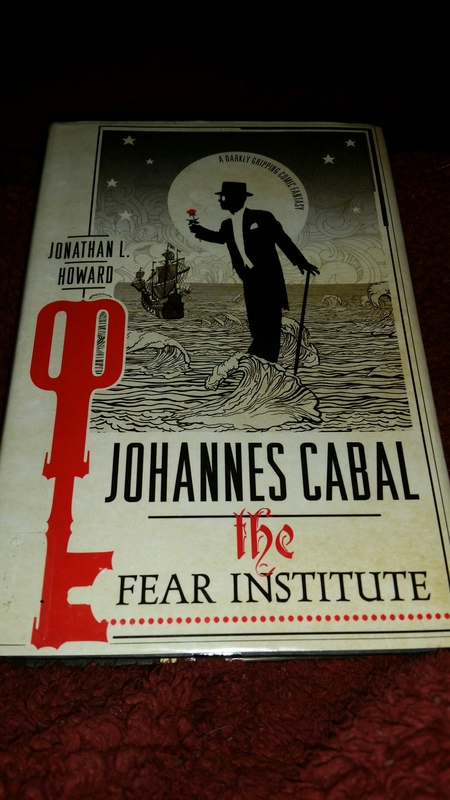 He’s made deals with Satan, became a detective and now he finds himself in the employment of The Fear Institute who proposes a trip into the Dreamlands to capture the Phobia Animus, or the creature of fear. Things don’t go the way you expect (per usual) and Johannes uses his wit and cunning to get through the land imagined by HP Lovecraft. I absolutely love this series. It’s funny. Johannes is so unlikable he’s likable and I can really see this as a graphic novel someday. Be warned, there is a rather gruesome cat death but it ends on a good note. (The guy responsible ends up getting eaten by feral cats).